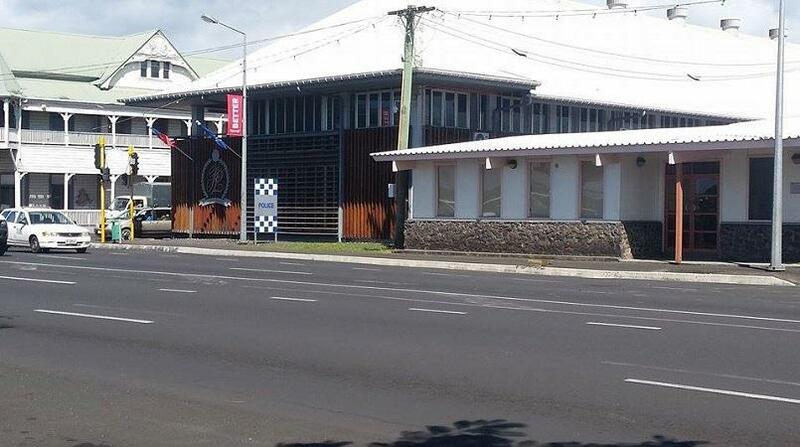 Police in Samoa have charged a 23 year old man with murder over the death of his brother-in-law at the weekend. The victim, aged 33, was found dead in the backseat of the family car by his brother in the early hours of Saturday. Police spokesman Su’a Le Mamea Tiumalu says the car was parked outside the family home at Faatoi’a. “It was around three in the morning when the deceased’s brother came to wind up the windows of the car because it was raining that he found his brother lifeless in the backseat. It was then they alerted authorities and his family about what had happened,” said Su’a. 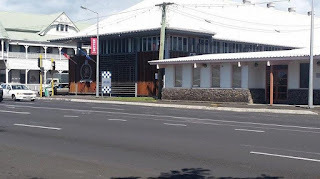 A few hours earlier, the deceased was travelling in the car with his brother-in-law, while his sister was driving the vehicle from the airport to their home at Faatoi’a. A Police report says the two men allegedly had a scuffle in the backseat of the car. “The sister thought that it was just a small ruckus and that it wouldn’t be much. However, when they got home she and her husband, who is the accused, got out of the car and went to the house, while the deceased was believed to be asleep,” said Su’a. He added that investigations are continuing to determine when the victim died. “The report is that he was sleeping in the car. However, later that night he was found in the backseat lifeless with blood from his nose and mouth,” added Su’a. The suspect will appear in court on January 23.